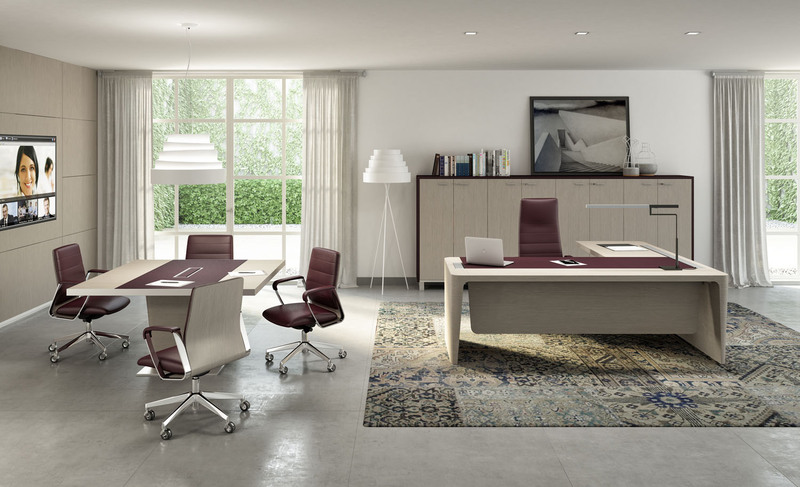 The modern office doesn’t have to feel cold or formal. 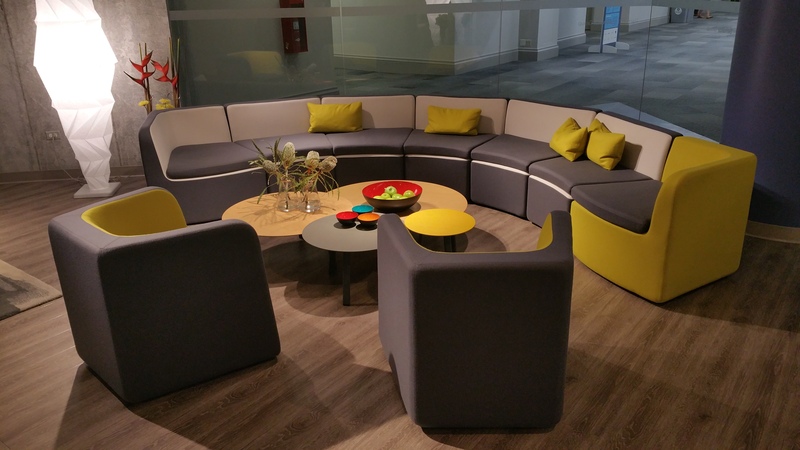 In fact, as the trends showed at NeoCon 2018, we’re leaning toward warmer office spaces and layouts that have a residential feel to them, or at least provide more layers of comfort. 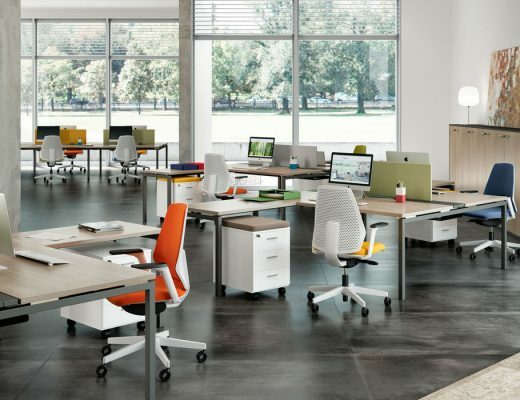 Although your modern workstations won’t be infused with meaning or a fascinating back story, story-driven office furniture pieces can be a great conversation starter for visitors, potential employees and the media. 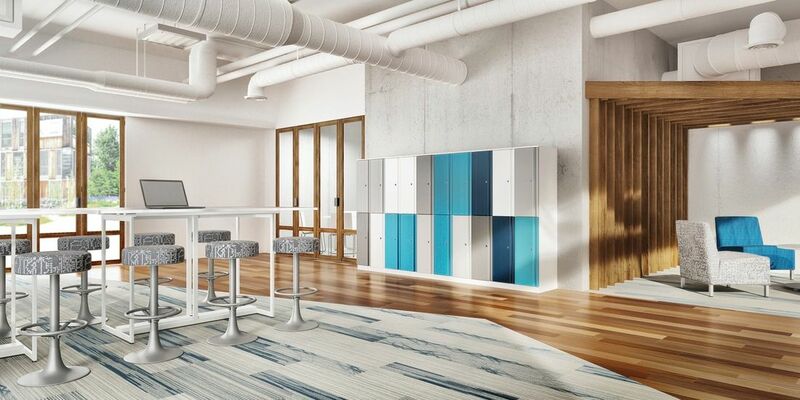 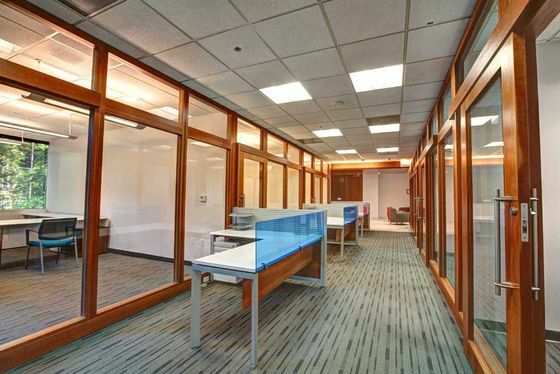 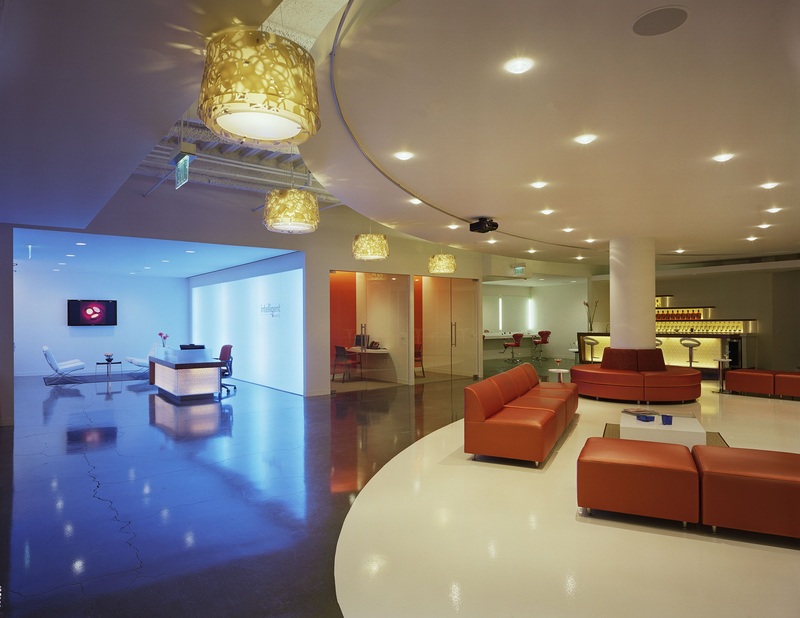 Today, the office and its amenities should be notable, and a great story about a certain conference table or entryway light piece can help achieve that.